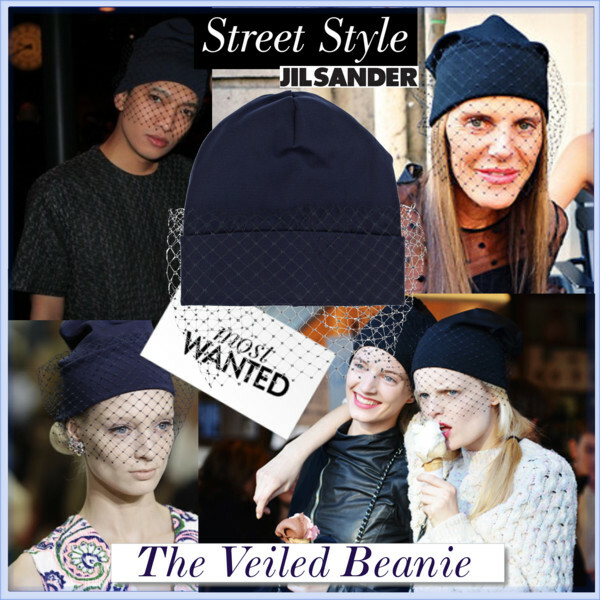 When my eyes spotted the net-trimmed ribbed knitted beanie designed by Stephen Jones on the Jil Sander S/S 2012 runway last fall, I was asking myself why had nobody before come up with the idea to combine a casual beanie with the glamourous feel of a veil. The outcome is so outstanding. Needless to say, this veiled hat has been on every fashion lover’s shopping list and it made its way into my closet, too. 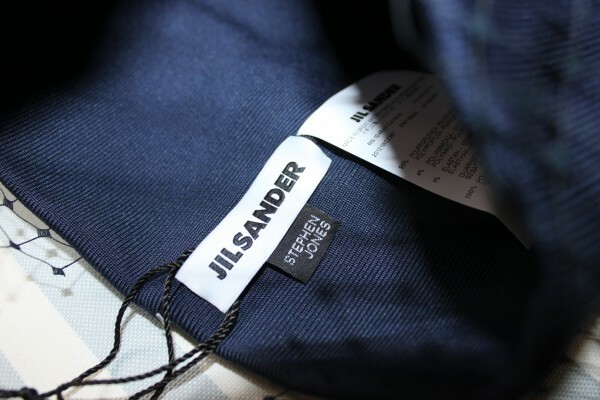 As the Jil Sander version (available in blue and white) is pretty expensive, you might want to try doing it yourself. A sloughy knitted beanie, French veil netting (Available at fabric stores. To order, please click here), sewing thread of a similiar colour, a sewing needle and a pair of scissors. This is pretty easy and doesn’t require advanced sewing skills. 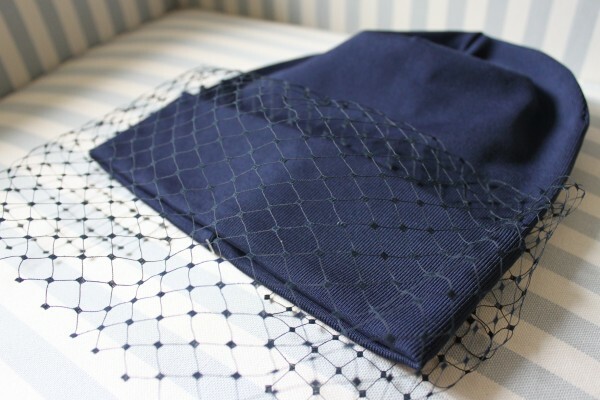 Just attach the French veil netting inside of the turn-up of the beanie. 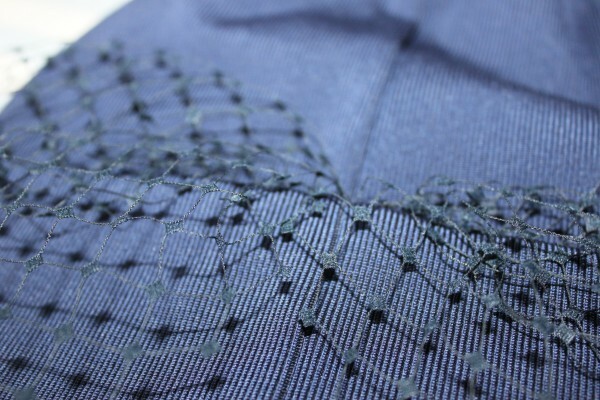 Turn the it over and sew the bottom edge of the netting to the beanie with a single stitch to the middle point. I attached the photos of my beanie below for you to see it more in detail!